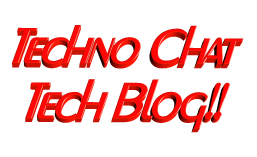 RealVNC – VNC Deployment Tool | Techno Chat|Tech Blog!! For giving instant remote support to almost 1500+ desktop, we have to use some remote control tool, so we decided to install RealVNC server only to all the system. 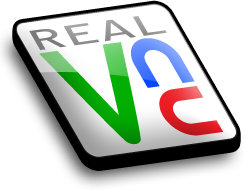 But manually it will take huge time to install RealVNC server to all the system. So, I started working on convert it into MSI package, which we can easily deploy via Group Policy. For security reason, as per company policy, Windows Firewall should be on to all system, So, I we have to make it an exception on firewall exception list. RealVNC server password should be same in all the system. Package size should be small, so it can be easily deploy. And finally I have created the MSI Installer. This installer will really small in size, only 533 KB and also iwll will add VNC Port and Application into Windows Firewall exception list at the time of installation. It also set a default password. Posted in Admin Tools, Group Policy, Windows. Tagged Bypass Windows Firewall, MSI Deployment, Real VNC MSI, RealVNC - VNC Deployment, RealVNC - VNC Deployment Tool, RealVNC Free MSI, RealVNC MSI, VNC Deployment.